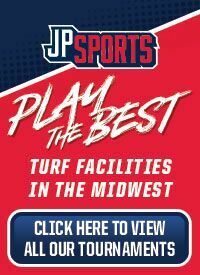 JP Sports is a youth baseball tournament provider that is quickly growing into one of the Midwest’s biggest and best youth sports tournament hosts. 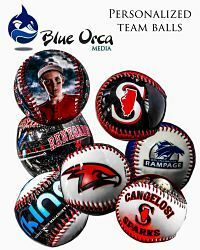 Specializing in baseball tournaments, because that is what we know and do best. 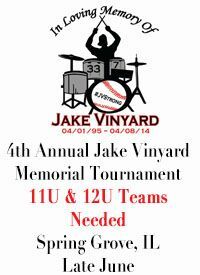 Our vision is simple… Provide high quality, fun and affordable youth baseball tournaments. 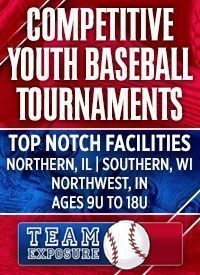 It’s important for us to create tournaments that teams, coaches, and parents love and look forward to playing year and after year. 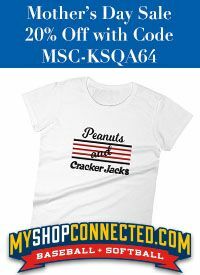 JP Sports is an independent company that has no affiliation to any team or organization, which is important because we have no vested interest in any team or organization… Basically, we don’t have a horse in the race! We have one concern and that is providing each team with the best experience possible! 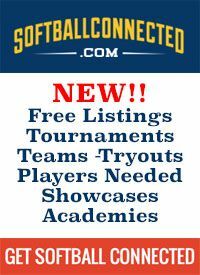 JP Sports sanctions all 9-14U baseball tournaments April-June with USSSA baseball. 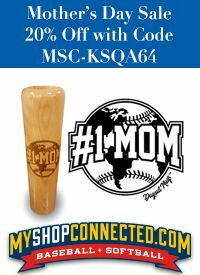 Please see our FAQ as to why we sanction with USSSA. What separates us from all the other tournaments? 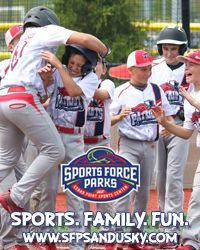 The JP Sports team has years of experience in managing and running youth sports tournament and organizations (we’ve learned the hard way of what works and what doesn’t work). 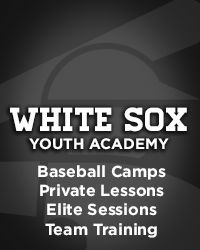 We have a passion for what we do, because nothing is more rewarding than being able to provide a stage for youth athletes to display their talents. We look forward to hosting your team!